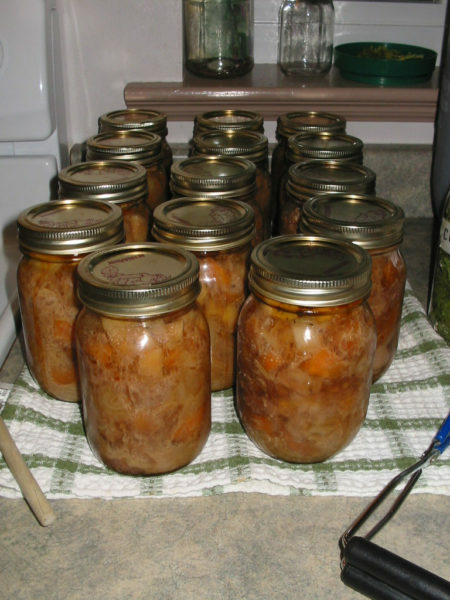 Daisy Luther has written four books and her latest is The Prepper’s Canning Guide. I just finished reading it and was happy to find some delicious recipes for all kinds of canned items. 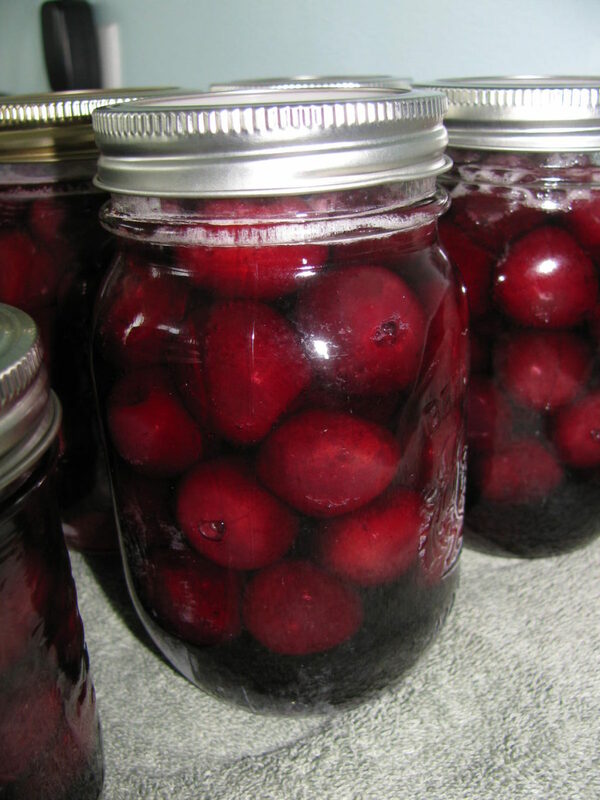 However, it isn’t just a compilation of recipes – Daisy covers the procedures of canning (both water bath canning and pressure canning) as well as food safety. 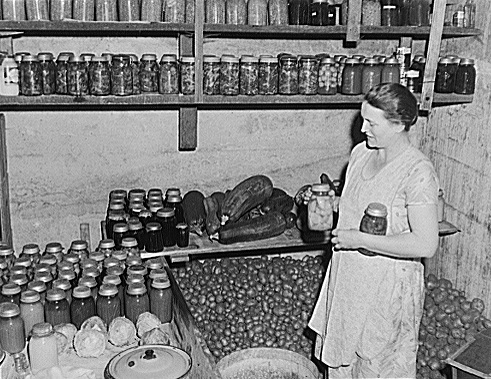 She takes us through the process of canning vegetables and fruits, plus there is a section devoted to canning entire meals in one jar. That photo above is some pressure canned Lamb stew we made a couple of years ago. So very easy to just pull a jar from the pantry, heat it up and serve with salad and a dinner bun! We find meals in jar super helpful because we are always so busy these days! Instead of having to come up with new ideas for dinners on busy weeknights, we can just grab a jar or two, heat it and serve it up. How easy is that? If we are really hungry at lunch, we can each grab a jar of stew. If we’re not, we’ll grab a jar of soup instead. Such a quick meal when we are in a hurry. 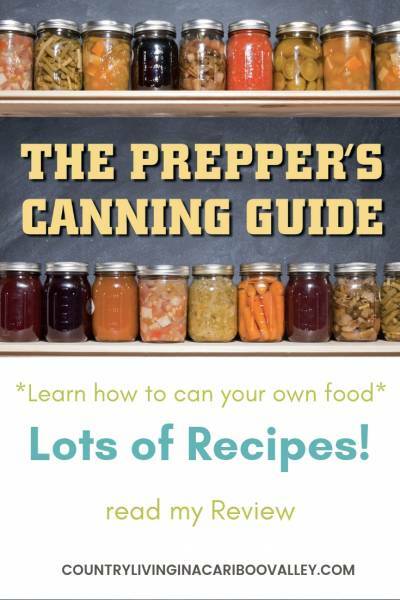 The Prepper’s Canning Guide isn’t just for preppers, so don’t turn away from it because you think it is for survivalists or extreme thinkers. 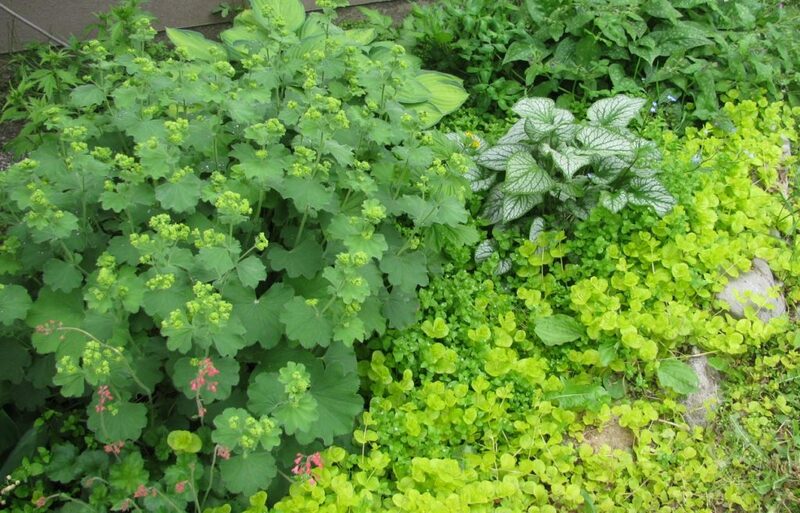 Instead, give it a read and glean a LOT of information about how to can foods safely, what to do with all those garden harvests and how to fill your pantry with delicious healthy meals. This book includes canning different types of meat. 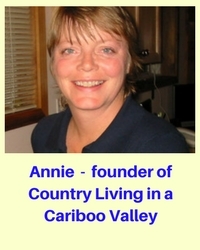 So, if you find a great sale on beef at the store, grab it and start canning. 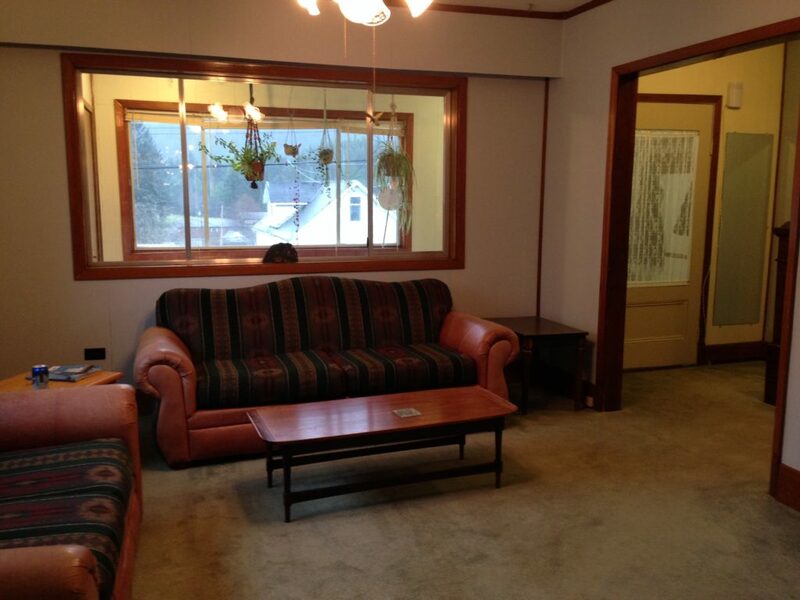 You can save a LOT of money buying things only on sale. Then preserve them and put them away. Grab a jar at dinner time and you’ll be enjoying your money savings all year round. If you are new to canning, it’s important to know that you need to follow the specific process for what you are doing. 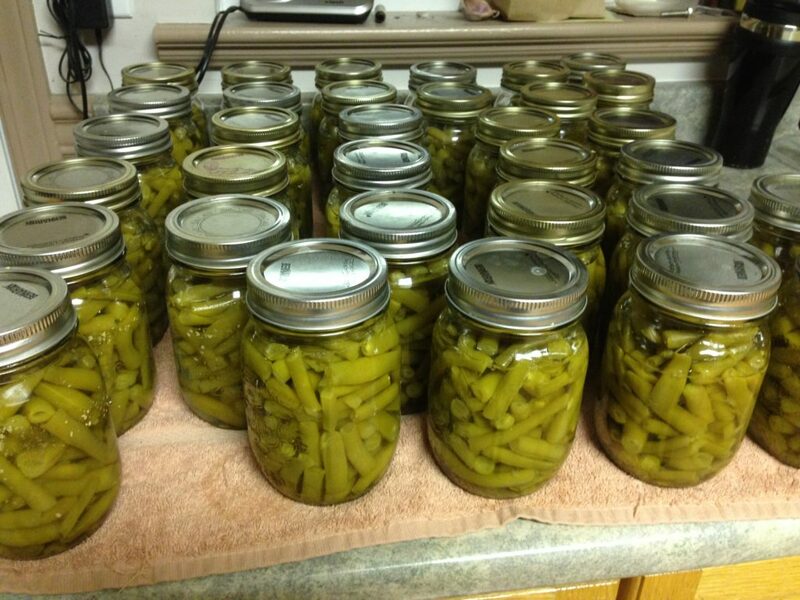 Canning is not difficult, but it must be done properly. This book covers the information you need to know – you can also read articles here on this site for water bath canning and also pressure canning. 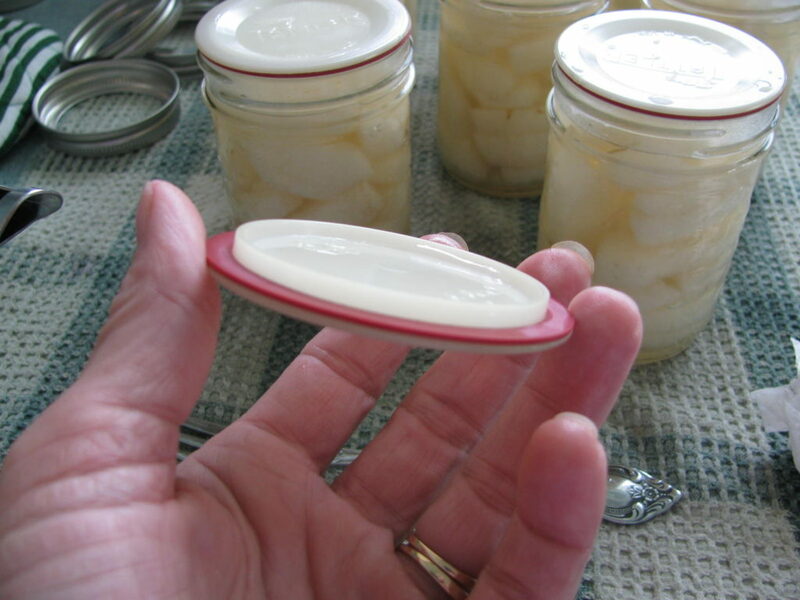 If you are using Tattler Reusable Lids and Seals, you can read my article here about water bath canning using Tattler lids. These lids have their own special instructions that need to be followed. 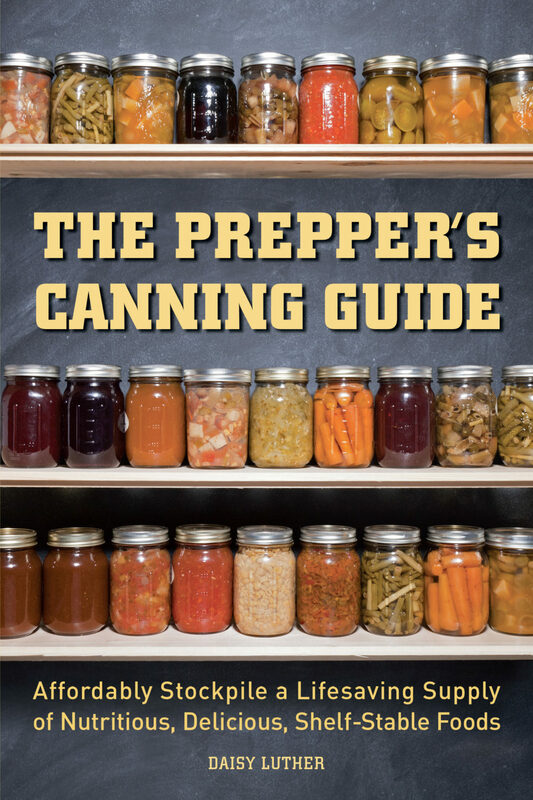 The Prepper’s Canning Guide is available on Amazon.